"Food has not been a big part of my life, in and out of show business." In this installment of Al Roker's original series "COLD CUTS," Al welcomes the iconic host of "Deal or No Deal," judge on "America's Got Talent," stand-up comedian and fellow bald man Howie Mandel, to discuss his somewhat unusual career trajectory, as well as his multi-year struggles with mental health issues. Oh, and it just happens to be the very first time Mandel has made a sandwich for himself. Ever. Seriously. For his first (we can't believe it either!) 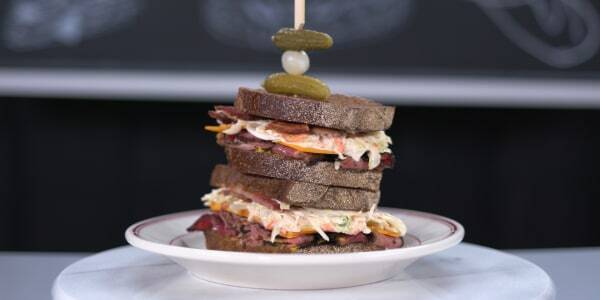 sandwich, Mandel stacks plenty of pastrami, bacon and cheddar on to pumpernickel bread with a generous slathering of mustard, a few pickles and a heaping helping coleslaw, all while taking great care not to touch any of the ingredients with his hands, of course. Mandel gets real with Al about living with severe OCD, whether he actually remembers the Duchess of Sussex (aka the former Meghan Markle) during her stint as a briefcase model on "Deal or No Deal" and the secret to his 40-year marriage. Al is piling on the meats and piling on the questions ... while showing Mandel how to pile on the toppings like a pro, too! For a first sandwich, Mandel's creation is pretty delicious — we'd recommend it! 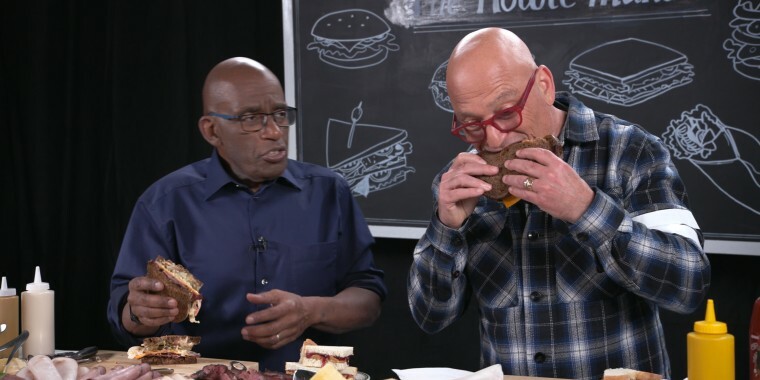 Check out more episodes of "COLD CUTS with Al Roker" on TODAY's YouTube channel. For more great episodes, be sure to subscribe here. 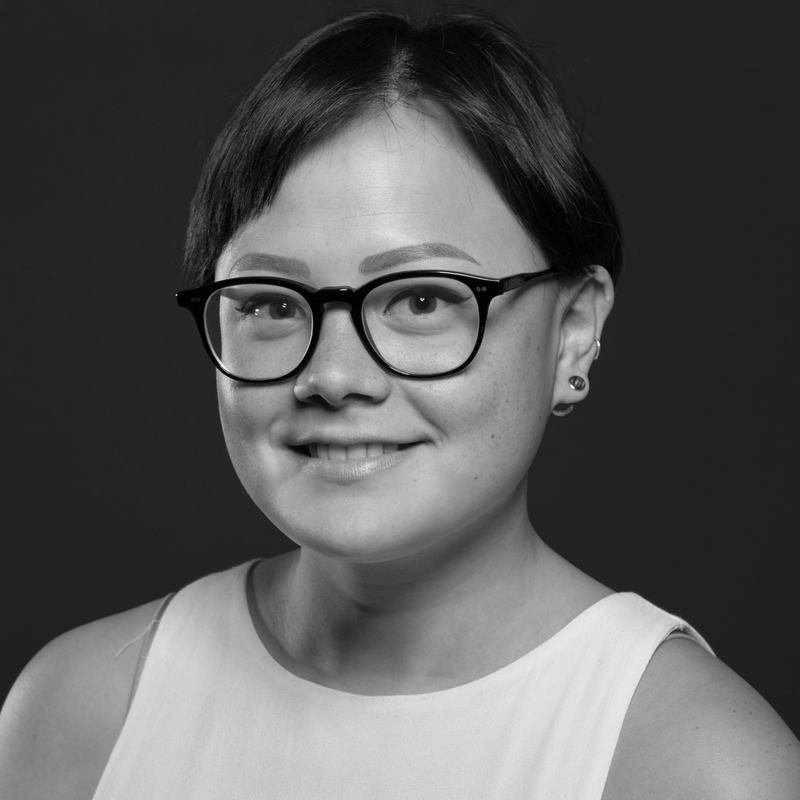 Emi Boscamp is the Food Editor at TODAY and creator of the series "COLD CUTS with Al Roker." She was born without a sweet tooth, but in its place she has an umami tooth: her favorite food is anchovies.